All Games > Casual Games > DRUNKEN QUIZZES Franchise > What would people say? Do you know what people would say? Do you think you know what other people think and put into their search engine? “What would people say?” Is a quiz game where you need to figure out which of the answers is the top search engine auto correction and therefore which answer most other people put into their search engine. Title: What would people say? Play What would people say? What would people say is now totally free! 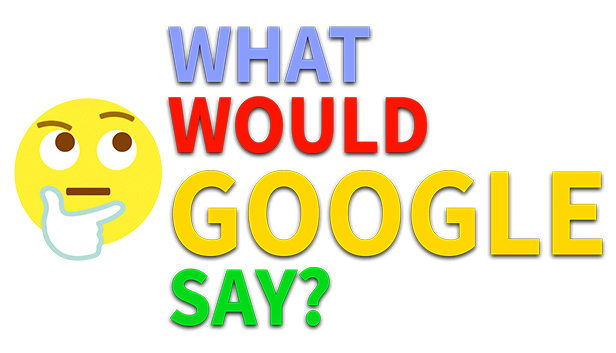 We just wanted to let you know that "What would people say" is now totally free for everyone. Do you know what people would say? Do you think you know what other people think and put into their search engine? “What would people say?” Is a quiz game where you need to figure out which of the answers is the top search engine auto correction and therefore which answer most people search. The premise is easy yet entertaining and sometimes you will be surprised what people are actually searching for on the internet. The game also offers stages so that you can try to reach the top and become the keeper of the infinite search engine knowledge. We are just two friendly apes who learned how to make games in our free time and now love to bring our often crazy ideas to live in all kinds of games. Please expect our games to be smaller, raw experiences. We always love to chat with you and greatly appreciate all of your feedback in order to become better game creators. Also if you encounter bugs or any problems, tell us in the Forum and we will do all we can to ensure the best support that a drunken ape could possibly give. Graphics: The better the graphic card the better the graphic. Sound Card: Cool sound require a sound card. Graphics: A better graphic card is obviously better but anything will be fine.